Artifacts Gallery - Up and at em, Atom Ant! 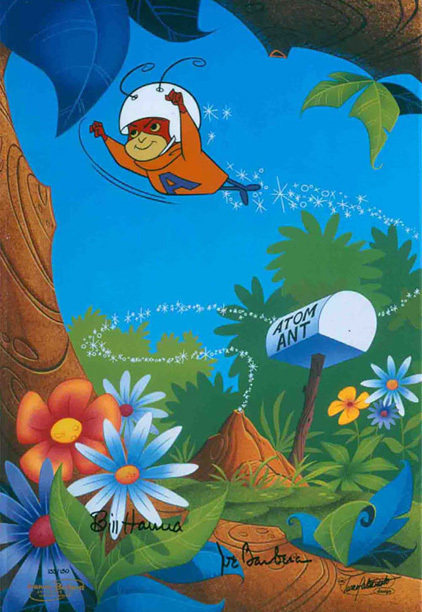 Up and at em, Atom Ant! Image Size: 10.875 X 17 in.